Recognition of our staff does not go unnoticed. In 2009, UBC announced an expanded recognition program for staff excellence with more opportunities for UBC faculty, staff and students to nominate extraordinary individuals. 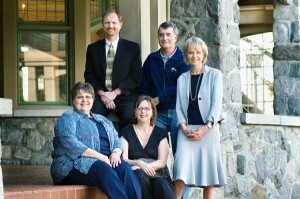 In addition, a new Deputy Vice-Chancellor award was created at UBC Okanagan.